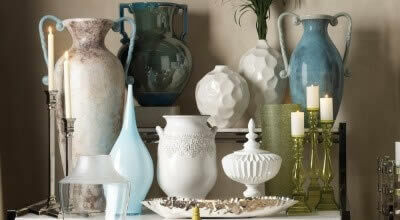 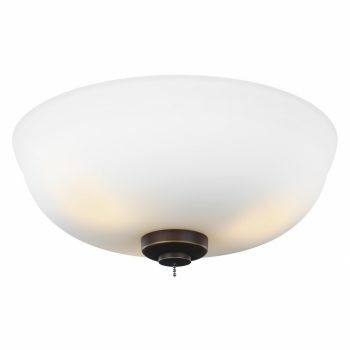 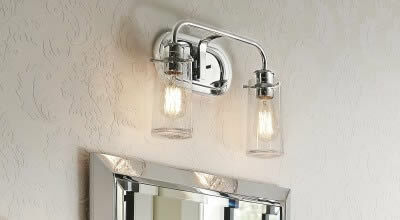 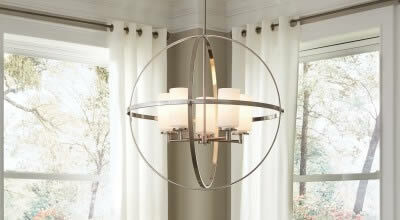 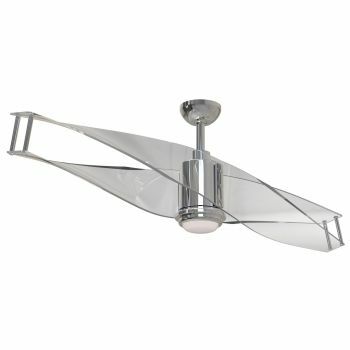 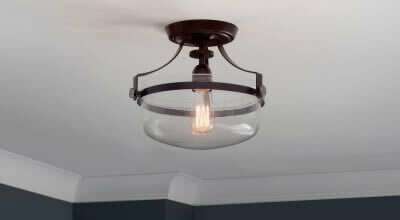 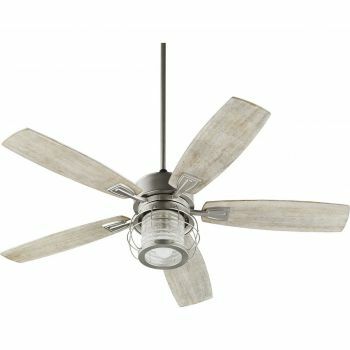 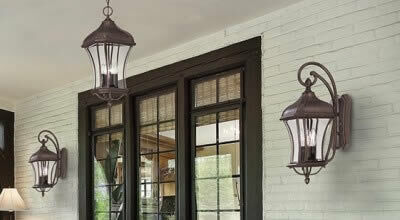 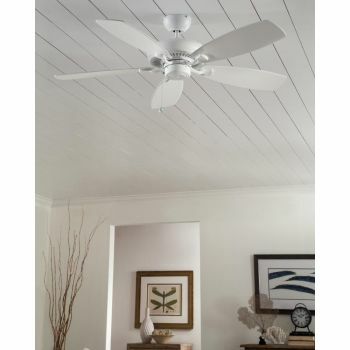 Not only are indoor ceiling fans a smart investment, they can also be a fashion statement! 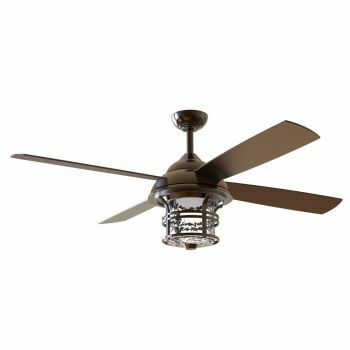 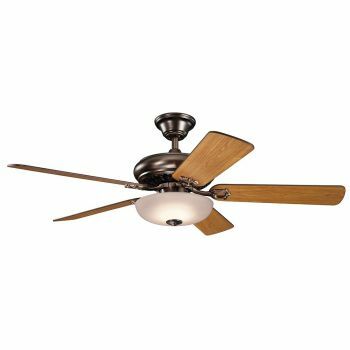 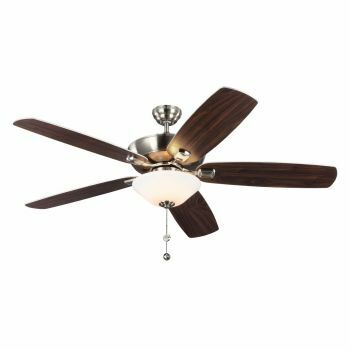 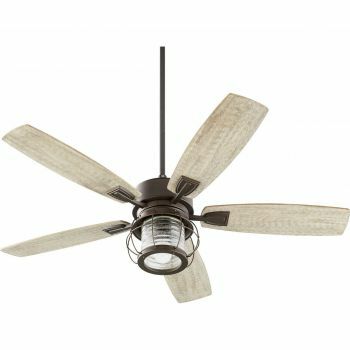 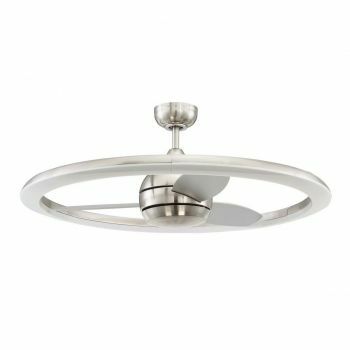 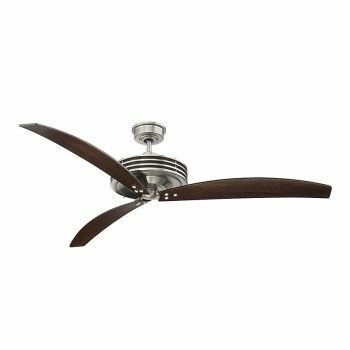 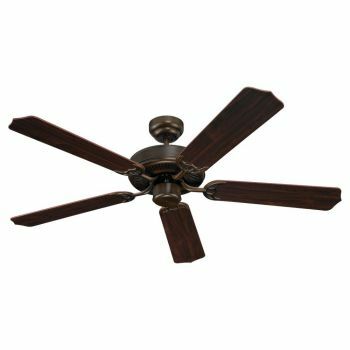 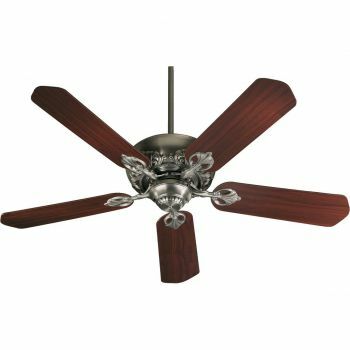 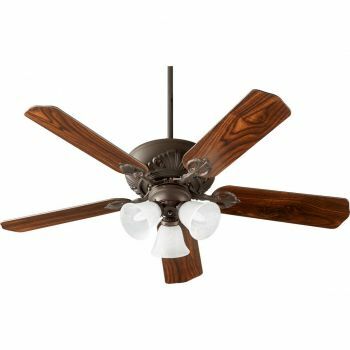 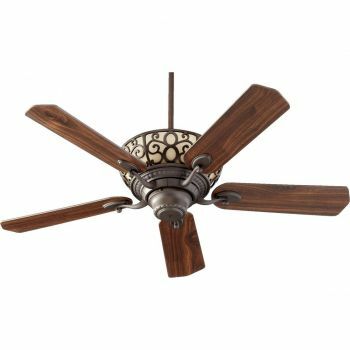 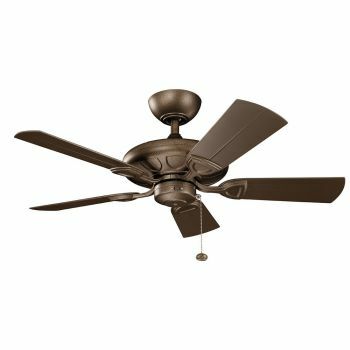 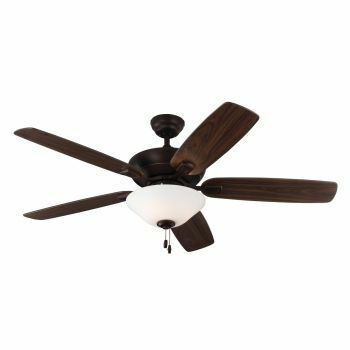 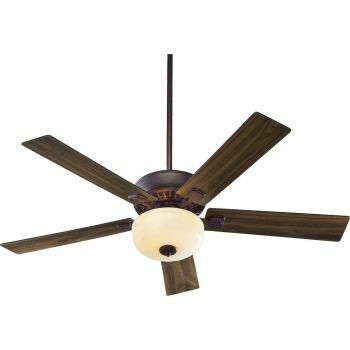 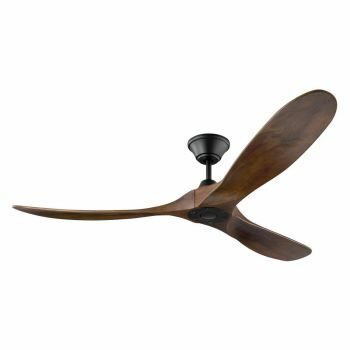 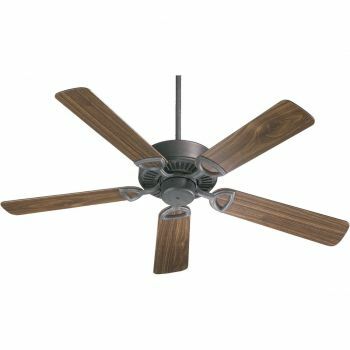 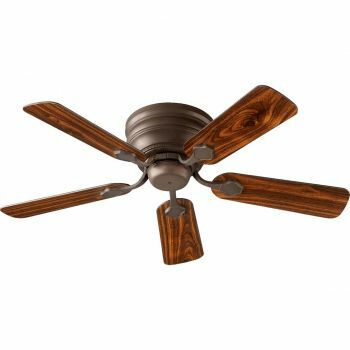 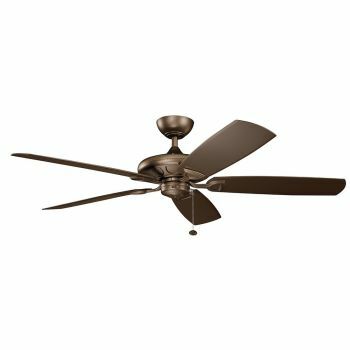 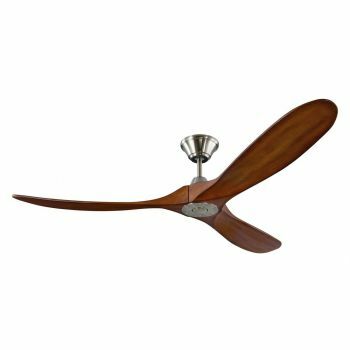 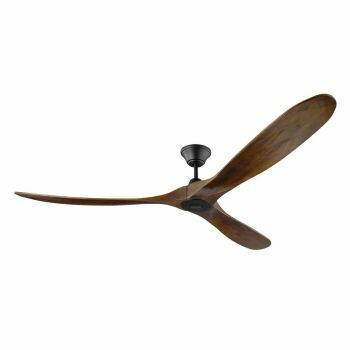 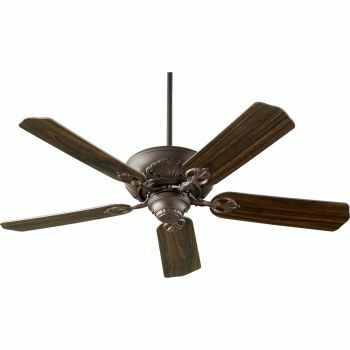 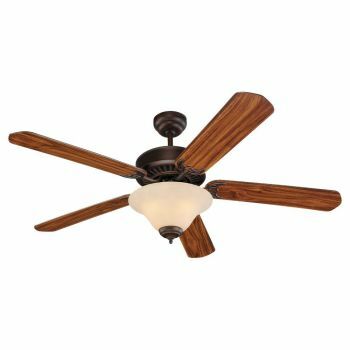 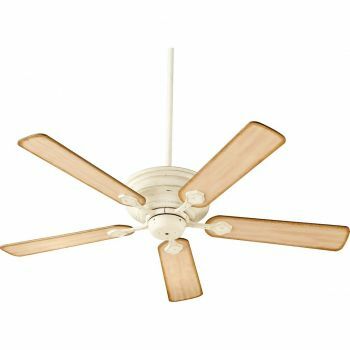 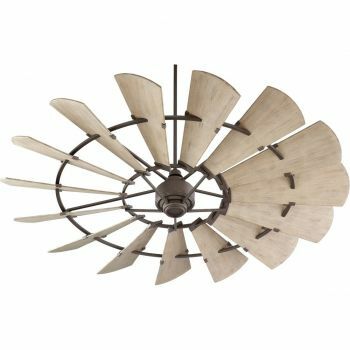 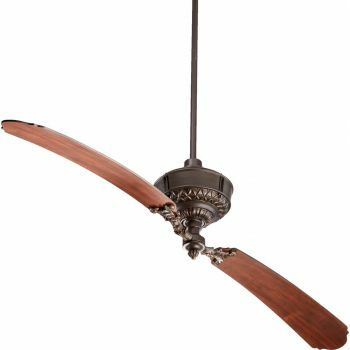 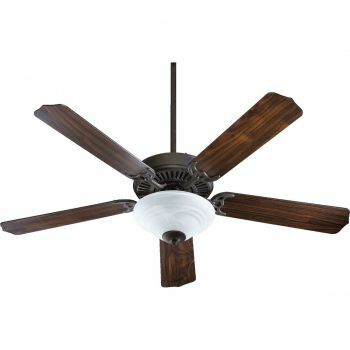 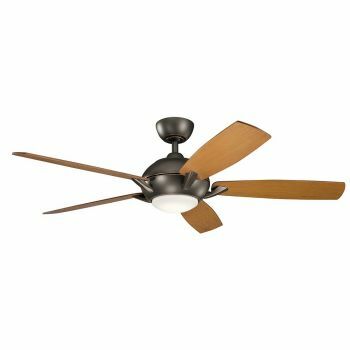 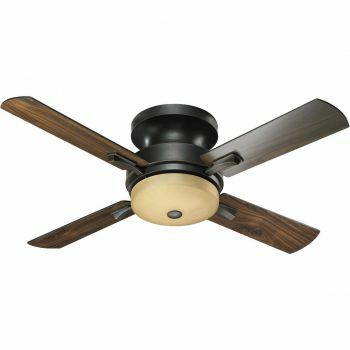 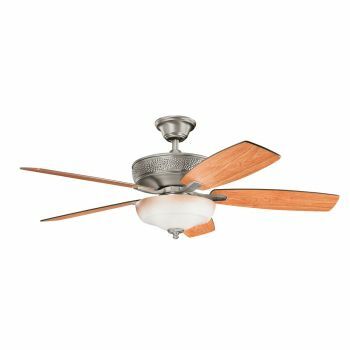 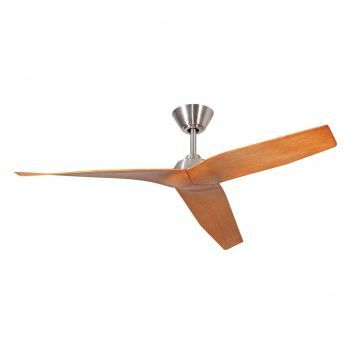 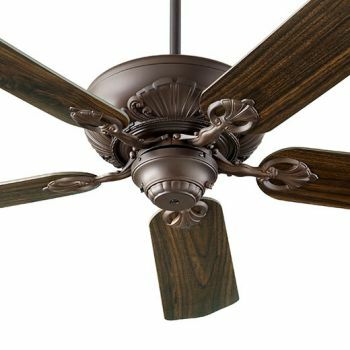 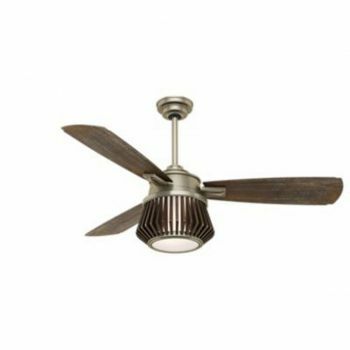 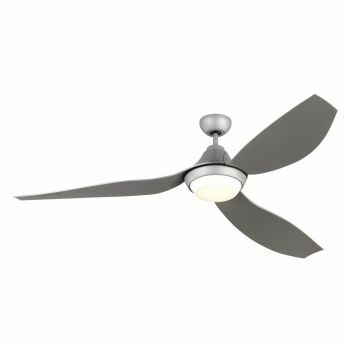 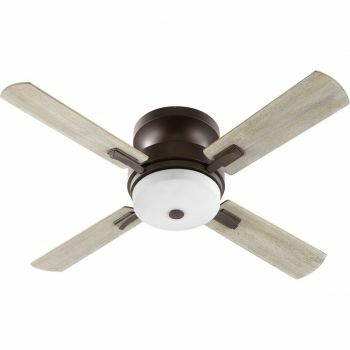 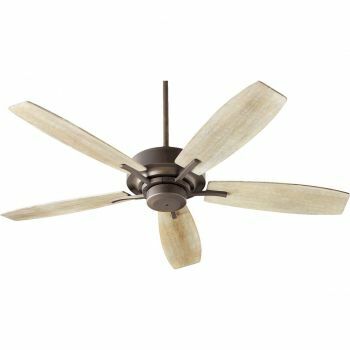 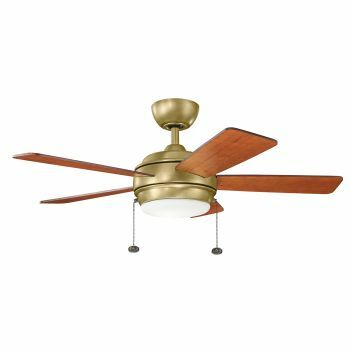 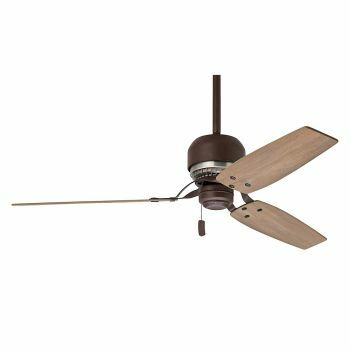 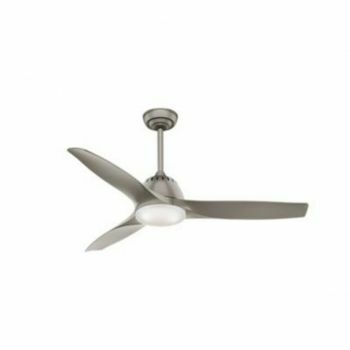 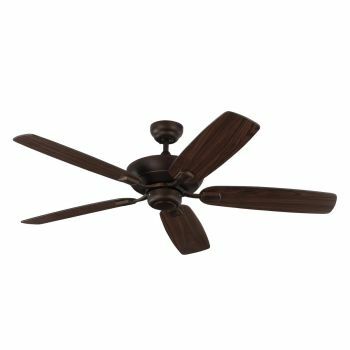 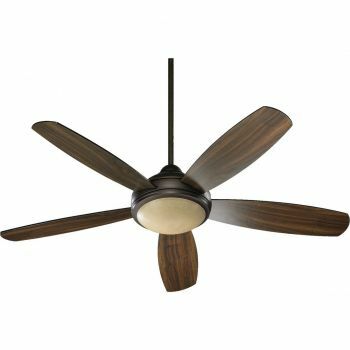 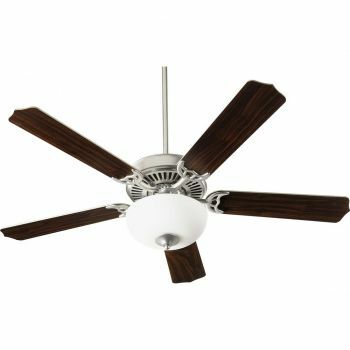 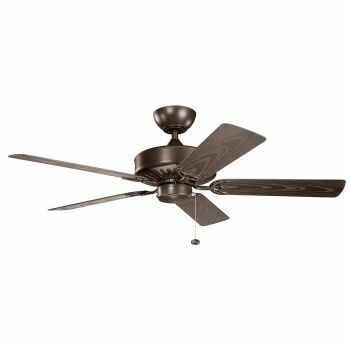 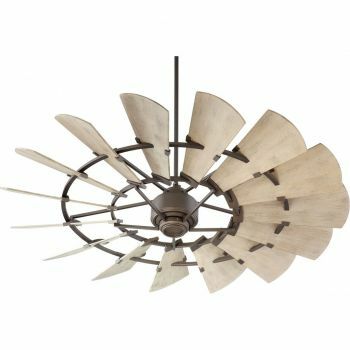 From ornate, hand-painted traditional designs to bold contemporary styles, we carry an indoor ceiling fan to suit every taste. 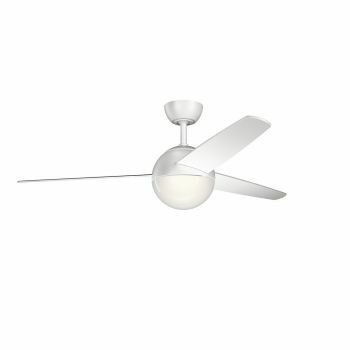 Or for the ultimate in flexibility, choose a base, then add your own light kit and blades for a look that's truly unique. 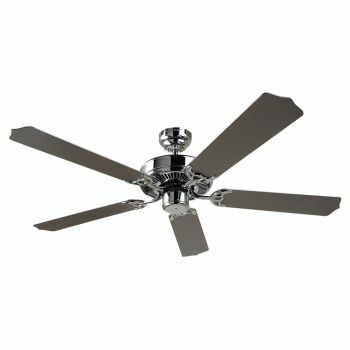 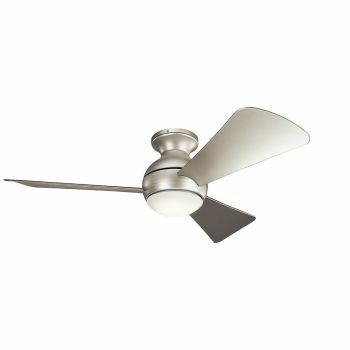 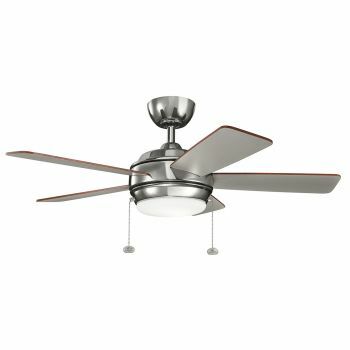 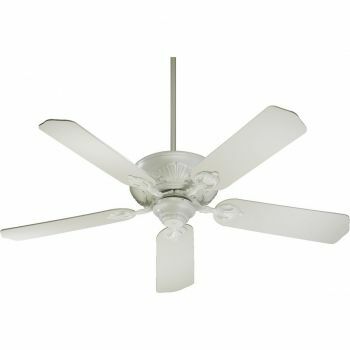 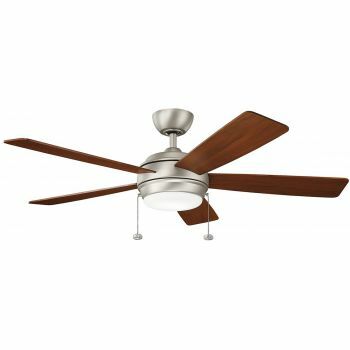 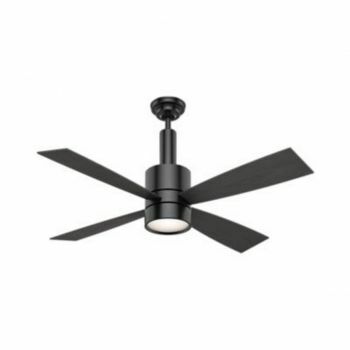 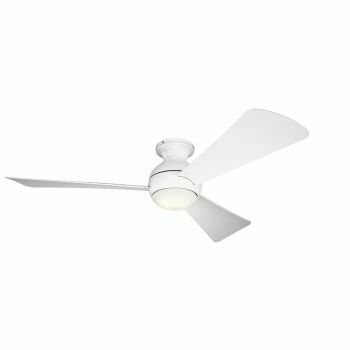 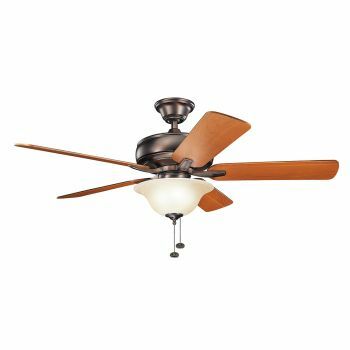 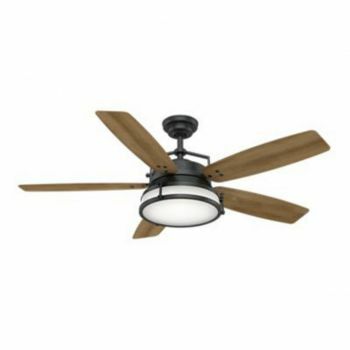 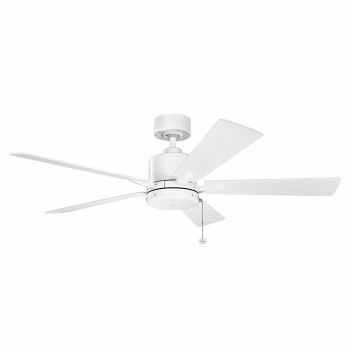 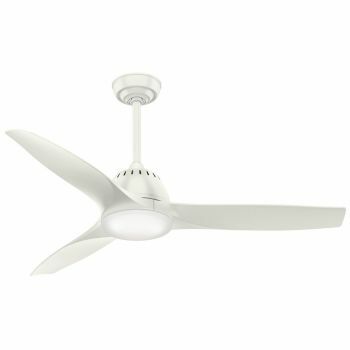 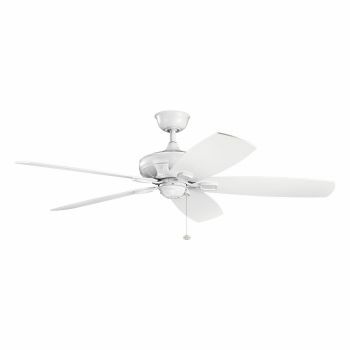 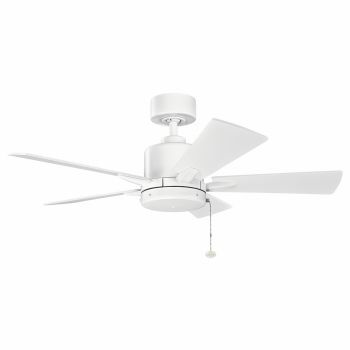 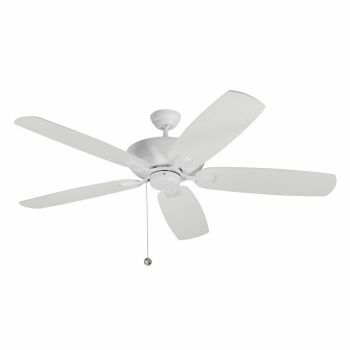 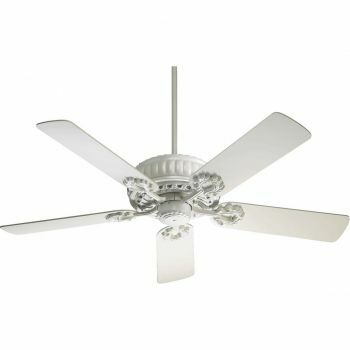 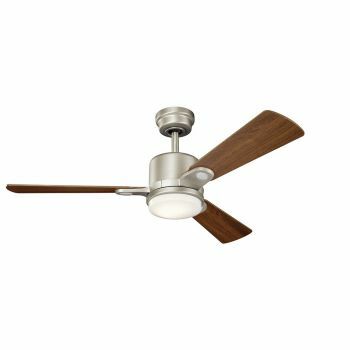 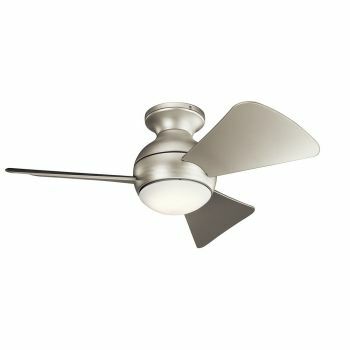 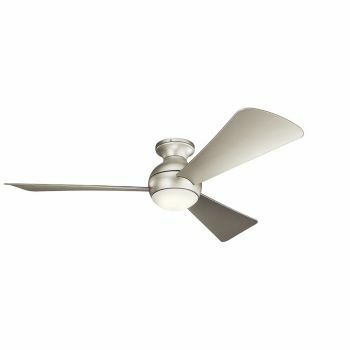 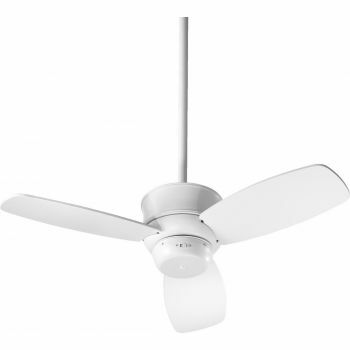 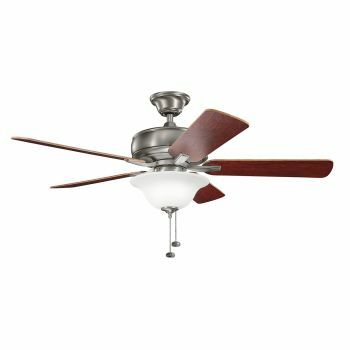 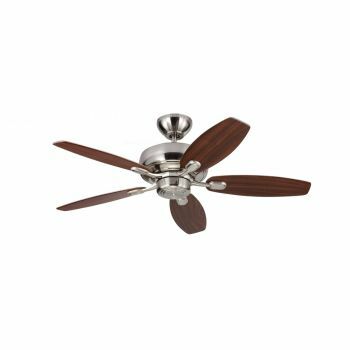 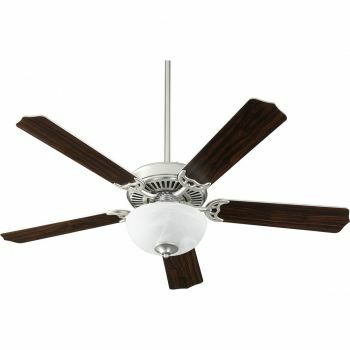 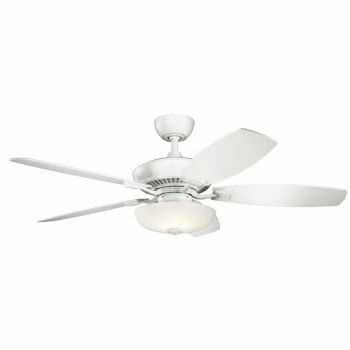 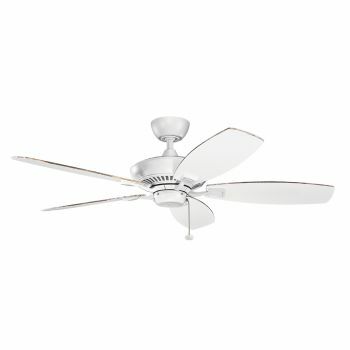 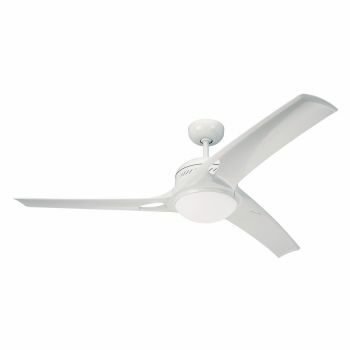 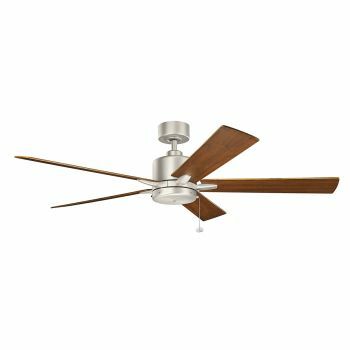 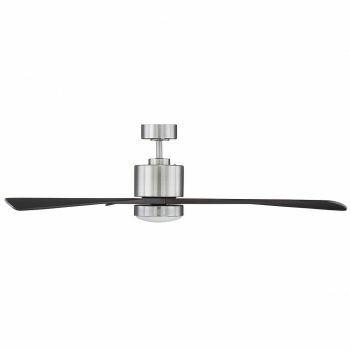 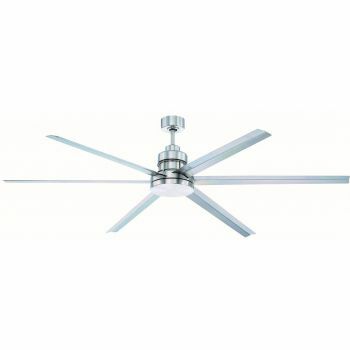 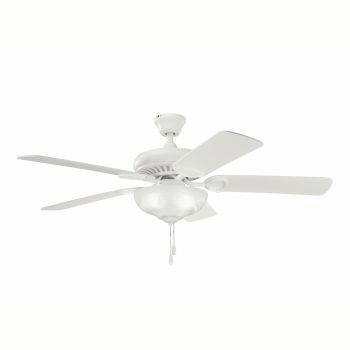 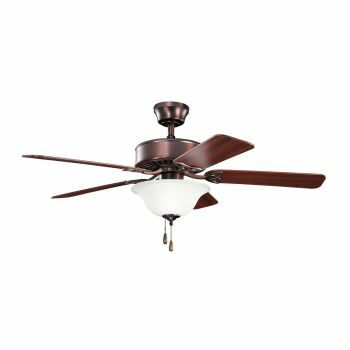 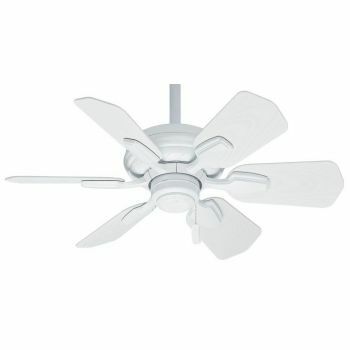 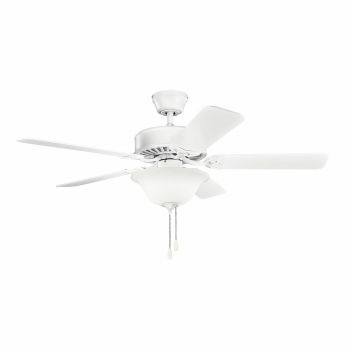 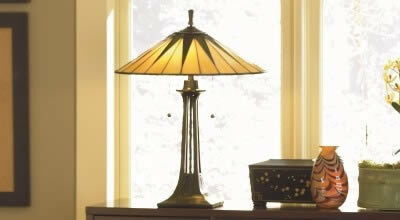 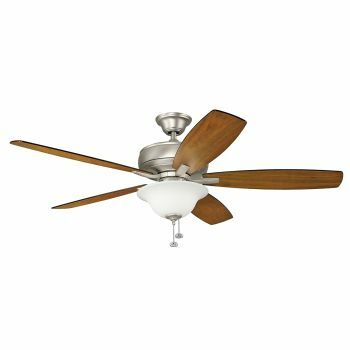 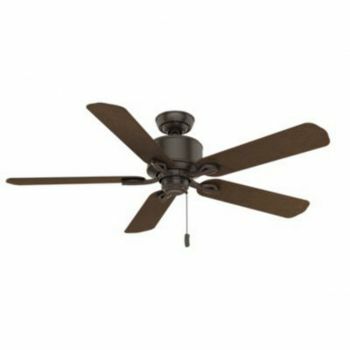 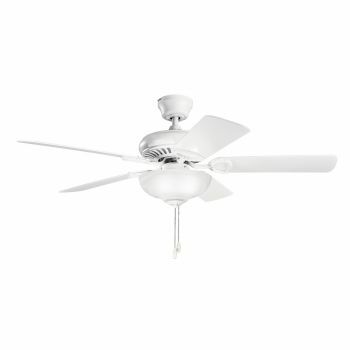 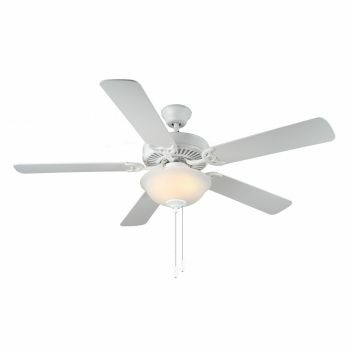 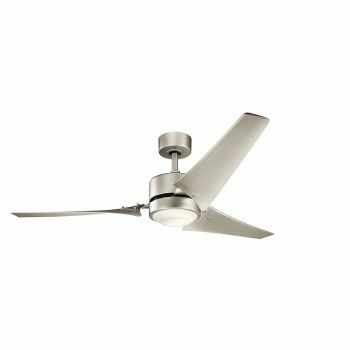 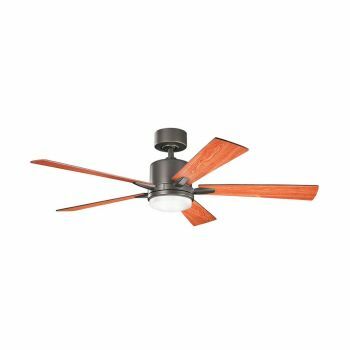 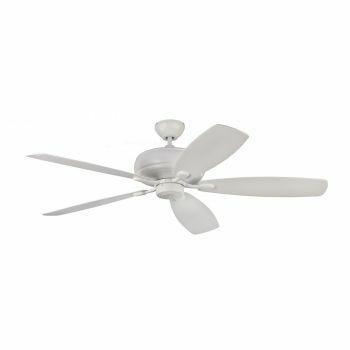 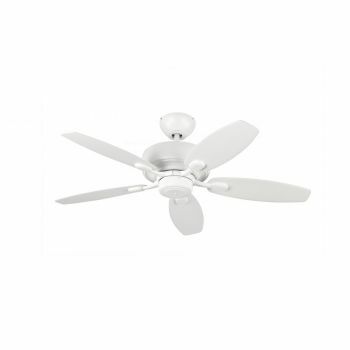 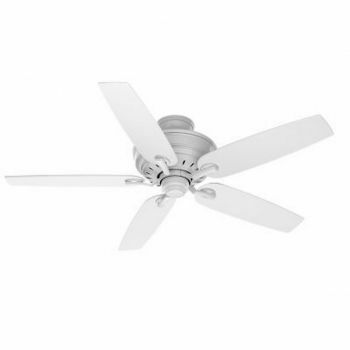 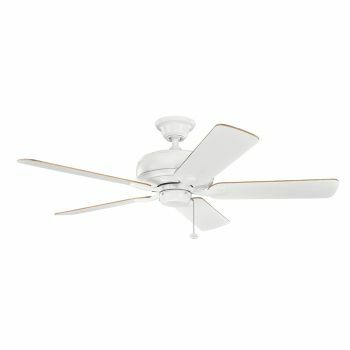 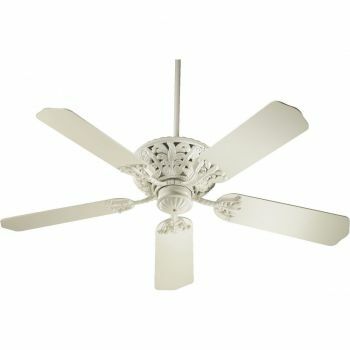 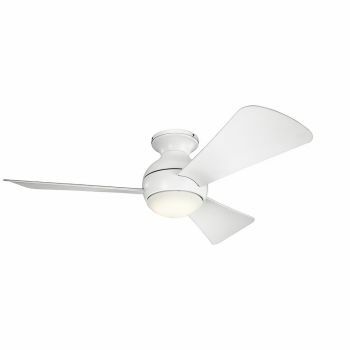 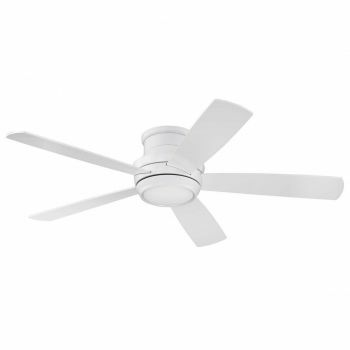 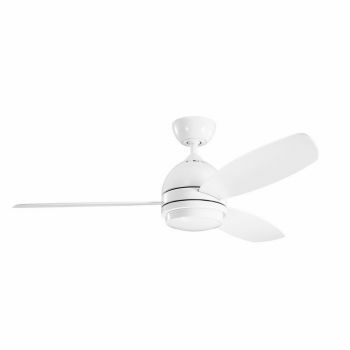 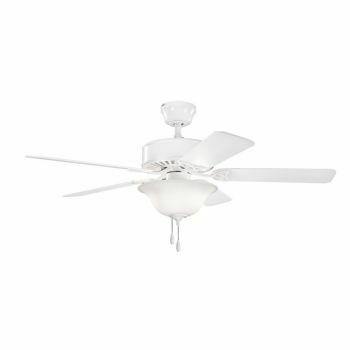 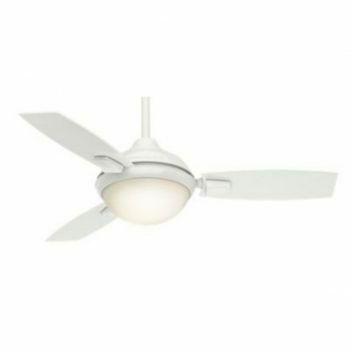 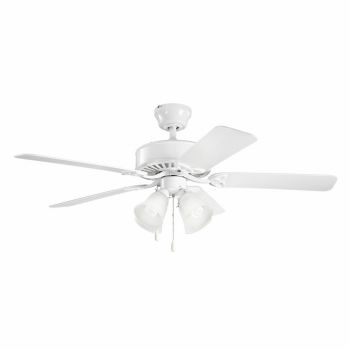 Put the cherry on top with a remote control so you can adjust the ceiling fan without having to leave your seat.